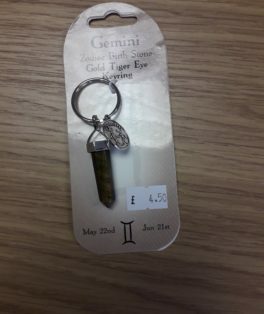 View basket “Beautiful Carnelian Crystal Energy Bracelet for Balance.” has been added to your basket. 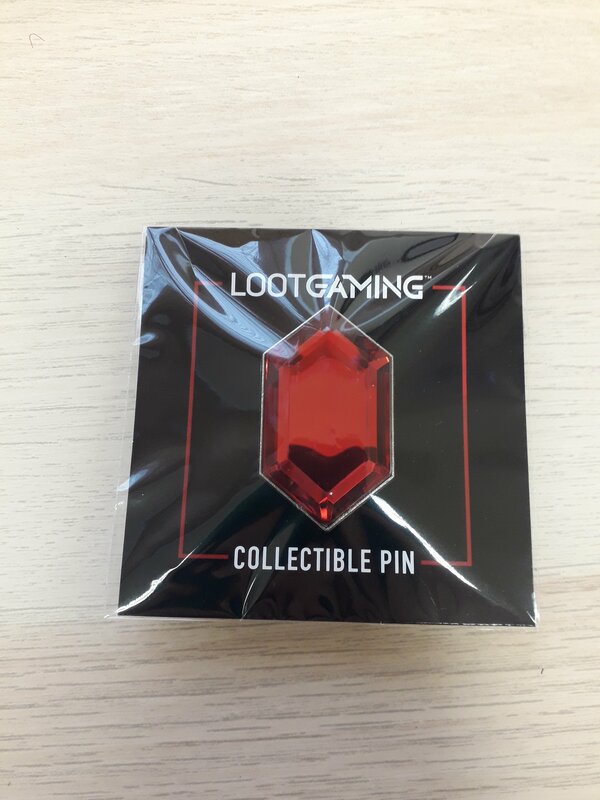 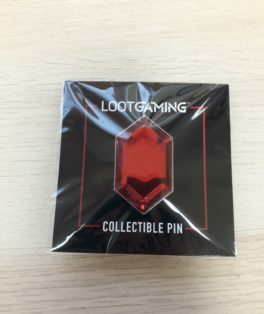 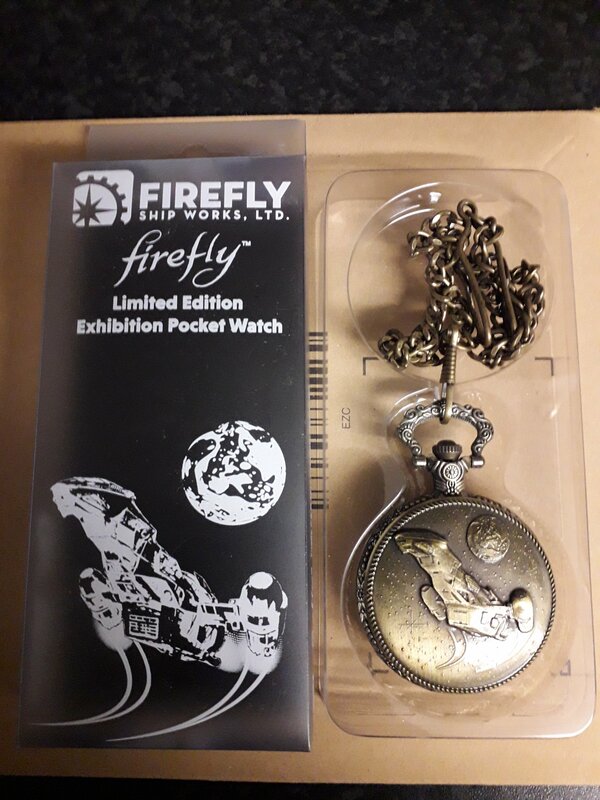 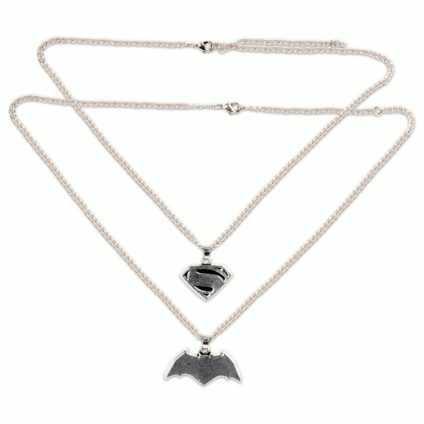 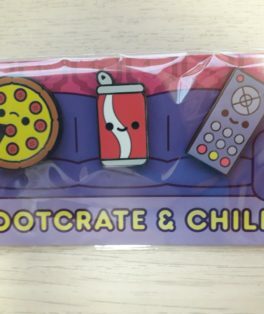 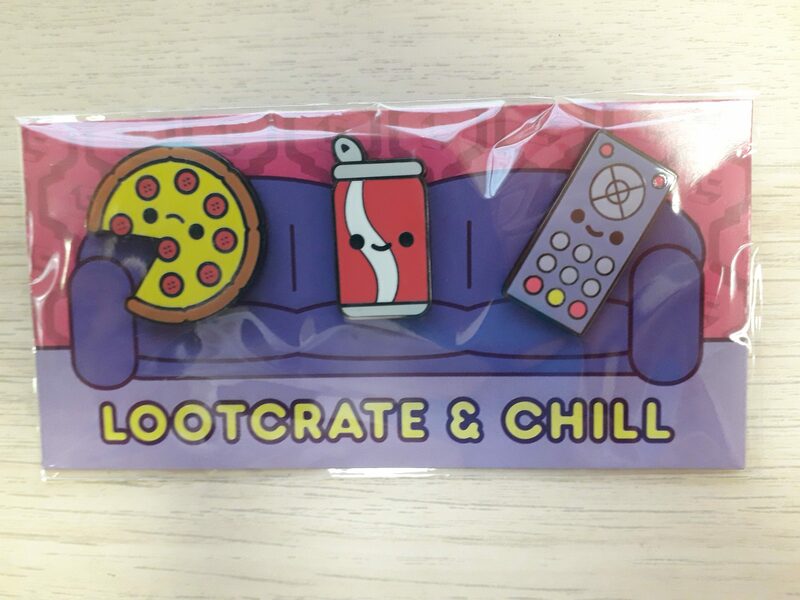 Loot Crate DX Exclusive Lootcrate and Chill Pin Set. 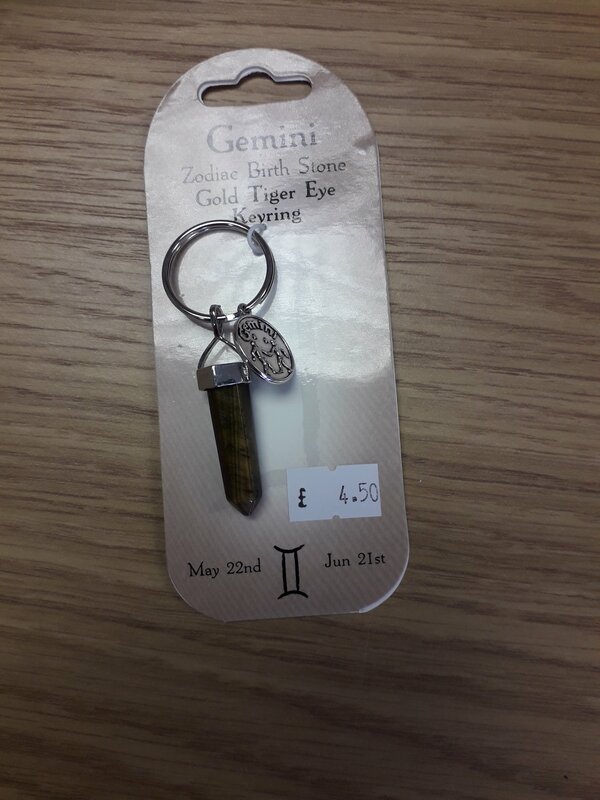 Gemini Birth Stone Tiger Eye Key ring.